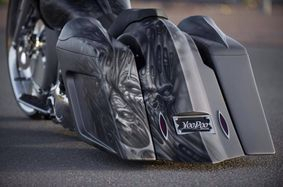 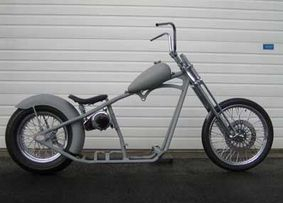 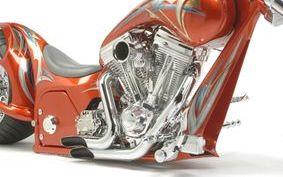 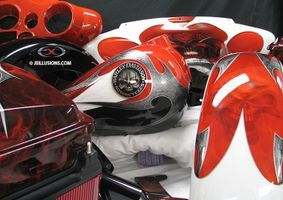 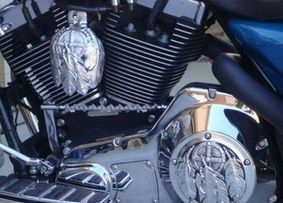 Custom Motorcycle Builders, Fabricators, Painters, Motorcycle Seats, Wheels & More. 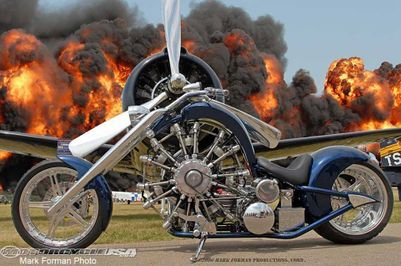 Welcome to our Custom Cycle's page! 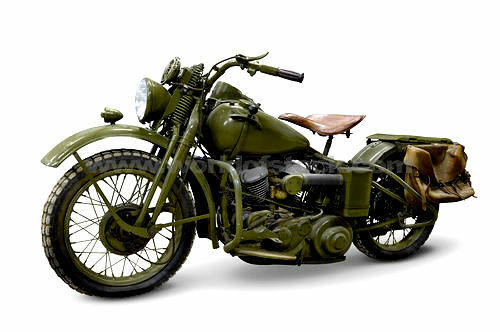 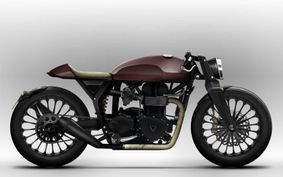 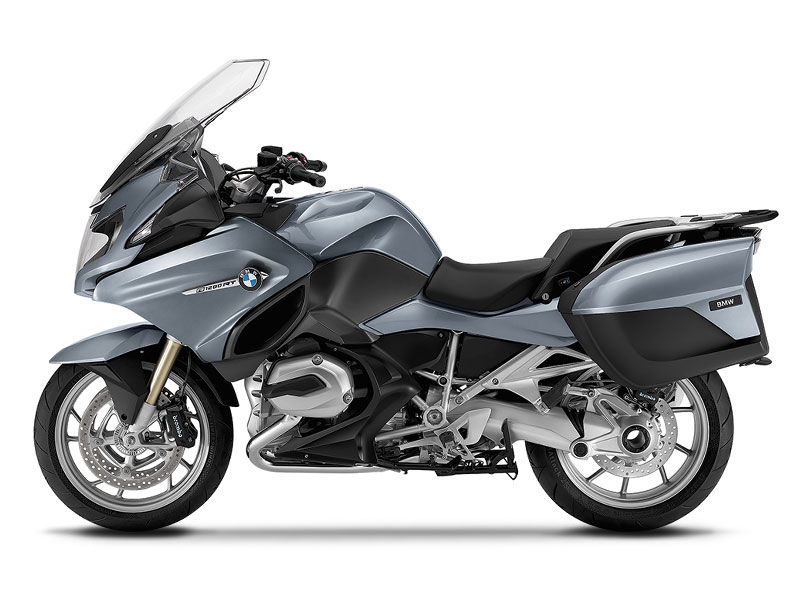 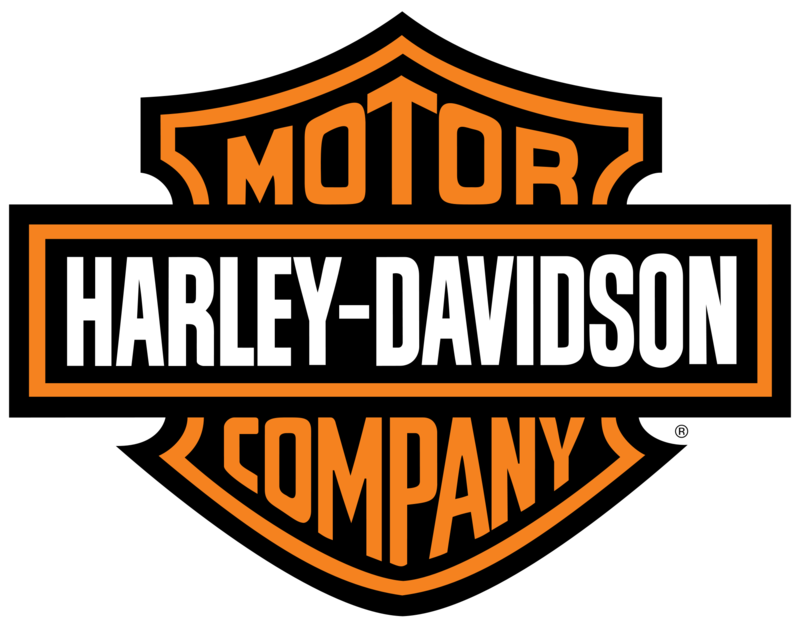 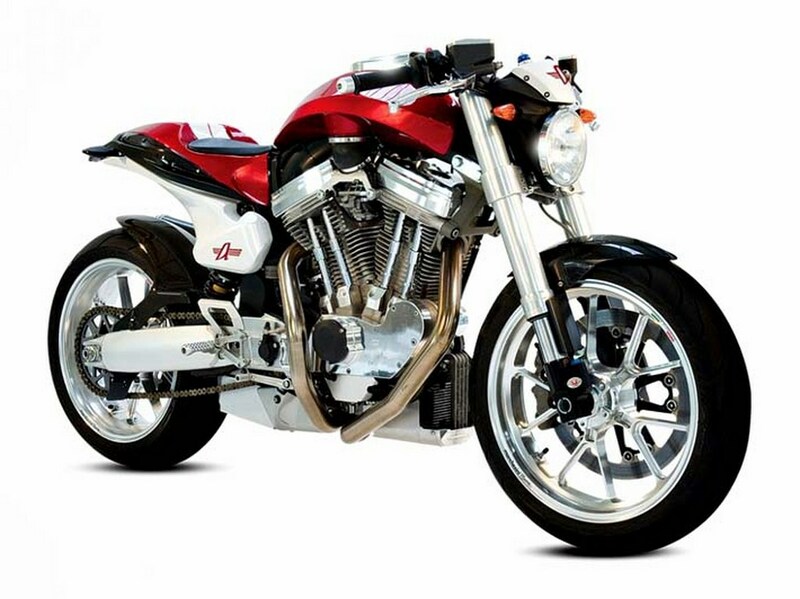 Here you will find some of the top names in the Custom Motorcycle Business. 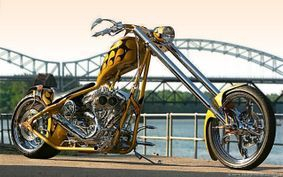 If your passion is Choppers, Baggers, Bobbers, Cafe Racers, Extreme Customs & more, then i'm sure you will love the available resources found on these pages. 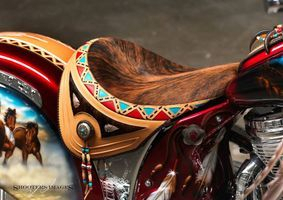 We feature Top Motorcycle Builders & Fabricators, Custom Seat Craftsman, Custom Wheel Designers, Custom Engine Builders, Painters, Pin Stripers, Air Brush Artists, Custom Audio & more. 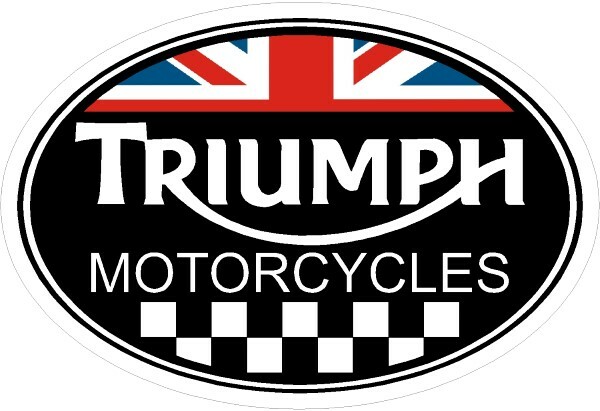 Just scroll down this page to see different categories and pictures to link you to the great folks that dedicate their lives to making some of the top products for the best bikes. 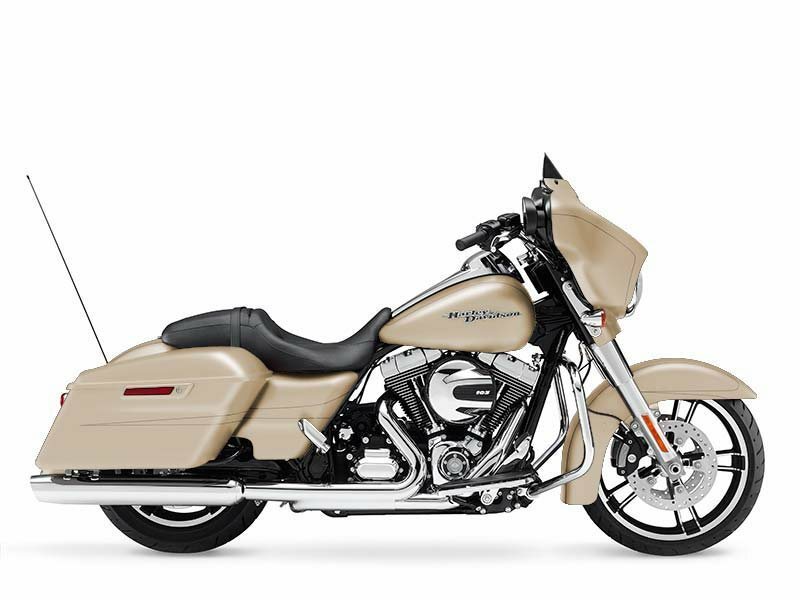 Click the images below to get directed to the area of interest you have.